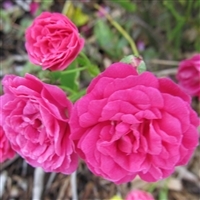 From Italian breeder Michele Malandrone this 1958 introduction is known for a deep velvety look and intense fragrance. 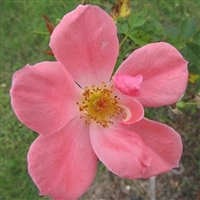 A more recent rose bred in 2003. The colors on this rose range from pink to peachy. A very nice medium size shrub. 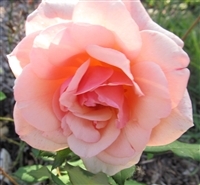 Introduced in 1973, this produces a high centered bloom. 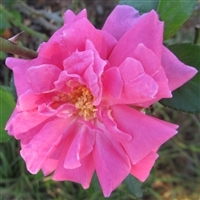 It received an award in the 1974 All American Rose Selection Trials. Strong damask scent. 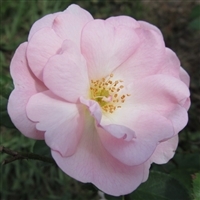 From the UK in 1976 this is a generous blooming plant. The large flowers are in clusters and bloom in overlapping flushes. 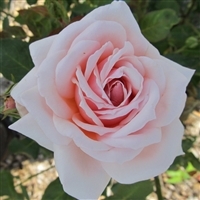 A winner of several national awards in America and the UK, This variety was bred in 1960 and remains a favorite of many rose growers today. A strong fruity fragrance.